Sign up to receive a free sample! ​What's makes up an invitation? and decide what you want to include. This is the main part of the suite. It lists all of the important information including the couple, the hosts, the date, the location and the time. 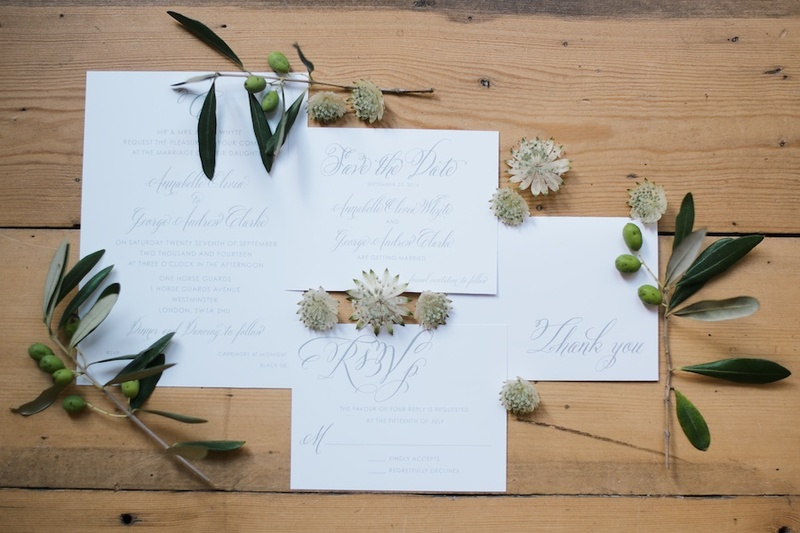 The response insert (or rsvp) is what the guests will send back indicating if they are planning to attend your special event. Have them indicate the number attending and even at meal choices or song requests on your card. Send it in an already addressed envelope with postage to make returning it as easy as possible for your guests. The additional enclosure can include information for your guests that was not on the invitation card including reception information, accommodations and directions for your guests. A custom map can be drawn to give your guests a visual to reference. The map can include the ceremony location, the reception location and other points of interest in the area you may want your guests to check out while visiting. Hold your invitation and all of your inserts together with a belly band. 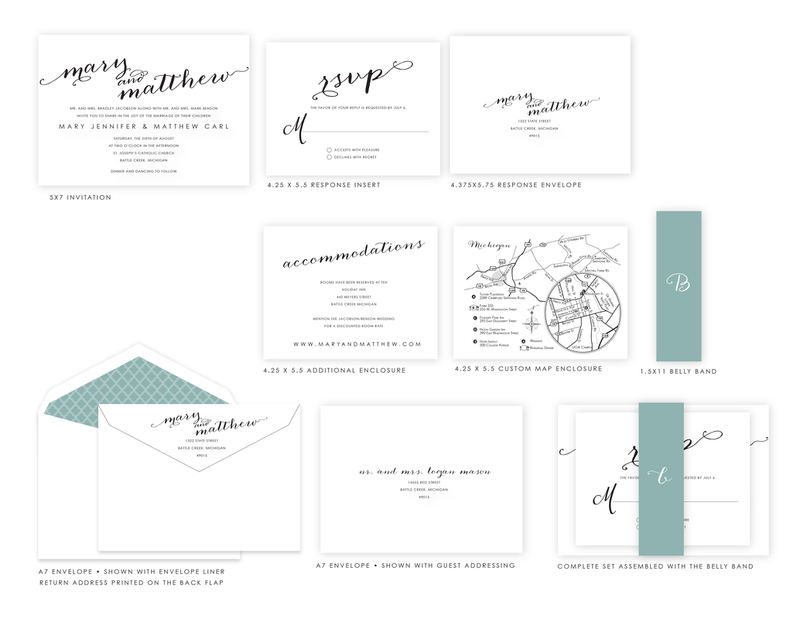 The belly band completes the invitation suite and adds a special touch to your invitation. Add an additional detail to your envelopes with an envelope liner. It can be solid or a patterned design. Save time and complete your invitation suite with professional guest addressing and return address printing. 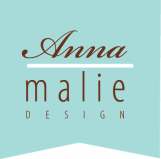 Have all of your addresses printed in a coordinating design to match your suite. Fill out our order from here to provide us with the necessary info to begin your proofs. A non-refundable $50 deposit is required to begin all orders. The deposit does go towards your final balance. You can place that here or visit our Etsy shop and purchase a deposit listing. We will be in contact with you within 1 business days about your timeline. We usually have your first proof to you within 2 business days. Once you are ok with your proofs, we will have a contract for you to sign and production will begin. It's that easy! What are you waiting for?